It has been a busy few weeks over here at Murphy Family Farm, as you can probably tell by our lack of farm updates. We now have a few weeks of CSA shares behind us and have been attending our market in Lincolnville for over a month. We also have some new additions to the farm. Our second field, about a half acre, has been tilled up for us by a neighbor farmer and it has also been prepped and planted with squash, corn, and beans by Sean. Another particularly adorable farm addition are our seven baby chicks! This entry was posted in CSA, Farm, Markets on June 22, 2014 by Murphy Family Farm. The farm is now in full swing! Everything has been planted in our first field from pea tops and asian greens to tomatoes, baby carrots and peanuts. 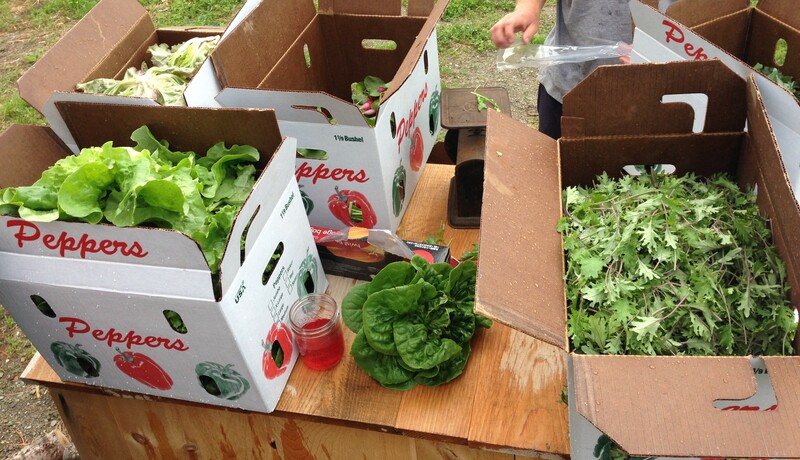 This coming week will be the start of our Siberia Farms CSA – we are excited about readying the shares and hope our members are excited for their first Spring share! We are just about ready to till up our next field since it has finally dried out enough. 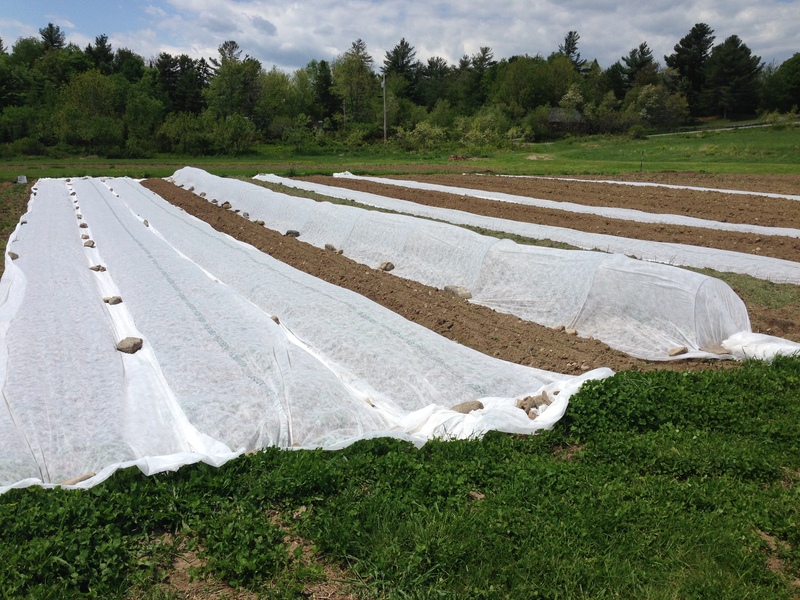 The plan for this field includes winter squash, green beans, dry beans, watermelon, and more. Our farm’s plan is to feed the community and calorie-filled crops like these allow us to meet our goal and feed our customers into the winter months. 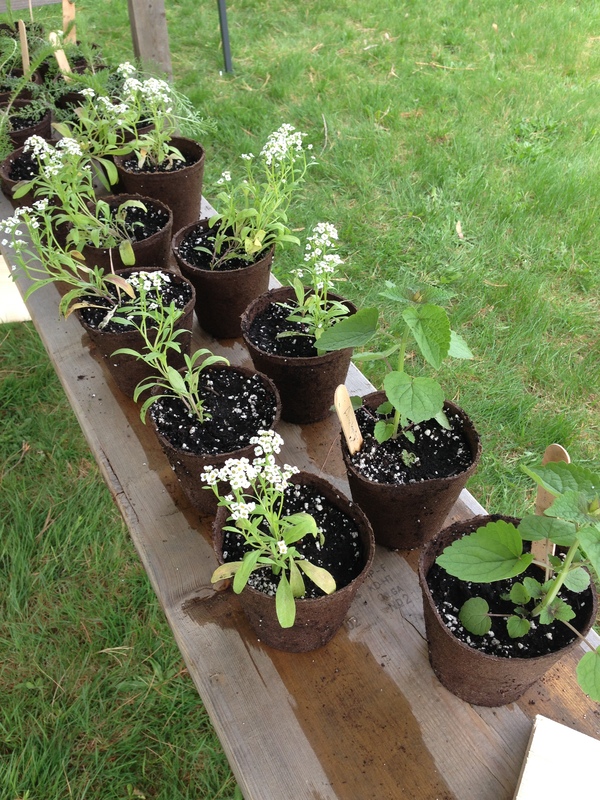 The farm is thriving with growth and even some peas are starting to form in our hoophouse. We have tried a few that have already formed and they are delicious, we cannot wait to get them out in a few weeks with our CSA shares as well as bring them to market! This entry was posted in CSA, Farm on June 2, 2014 by Murphy Family Farm. Since we haven’t been using mechanized tillage we have been able to get out on the fields early. We have ten 100-foot beds planted for the early markets and CSA. We’ve got everything in the ground from beets and carrots to asian greens and lettuce. We planted sweet onions yesterday and the garlic from last fall is starting to sprout up! We picked up 250 pounds of seed potatoes yesterday as well as a variety of trees and fruiting shrubs to work on our long-term goals of sustainable and nourishing agriculture. 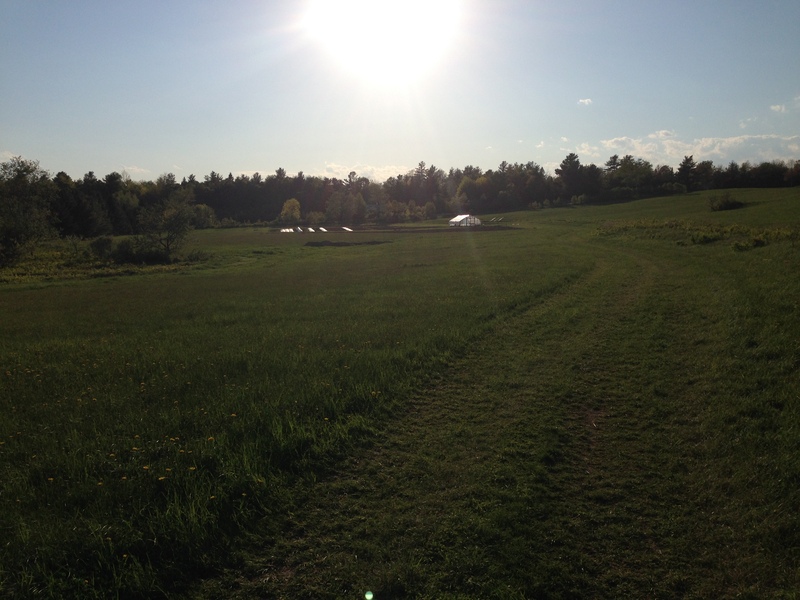 The farm is starting to take shape and we look forward to the season ahead. 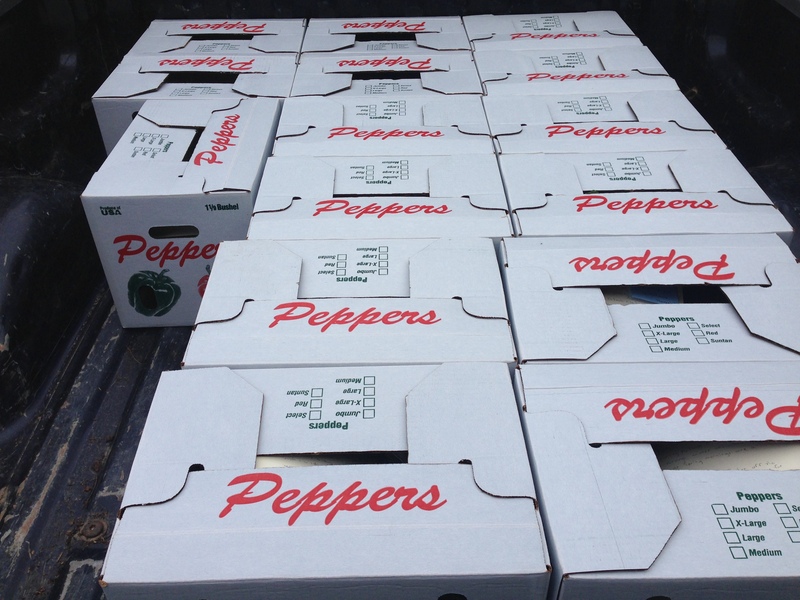 This entry was posted in CSA, Farm, Markets on April 27, 2014 by Murphy Family Farm. 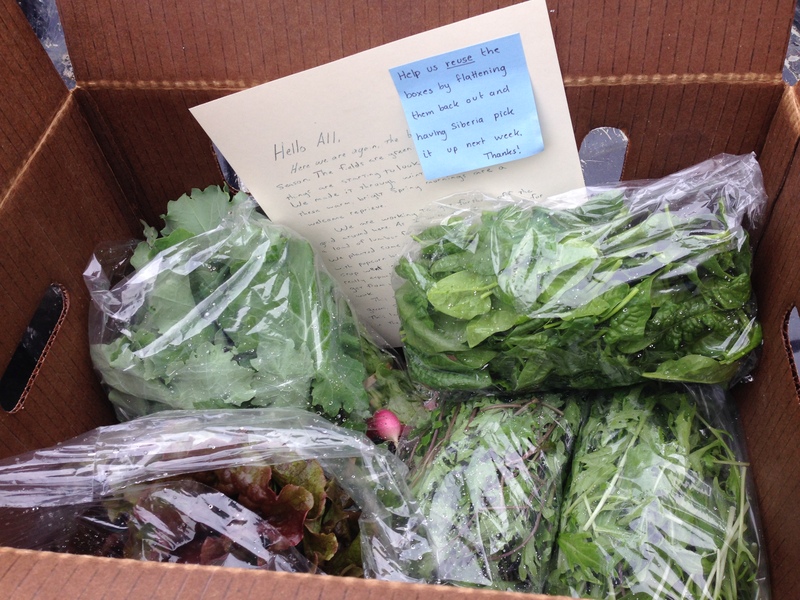 Not sure what to think of the CSA share with Siberia Farms this season? Want to know why we should be your farmers? 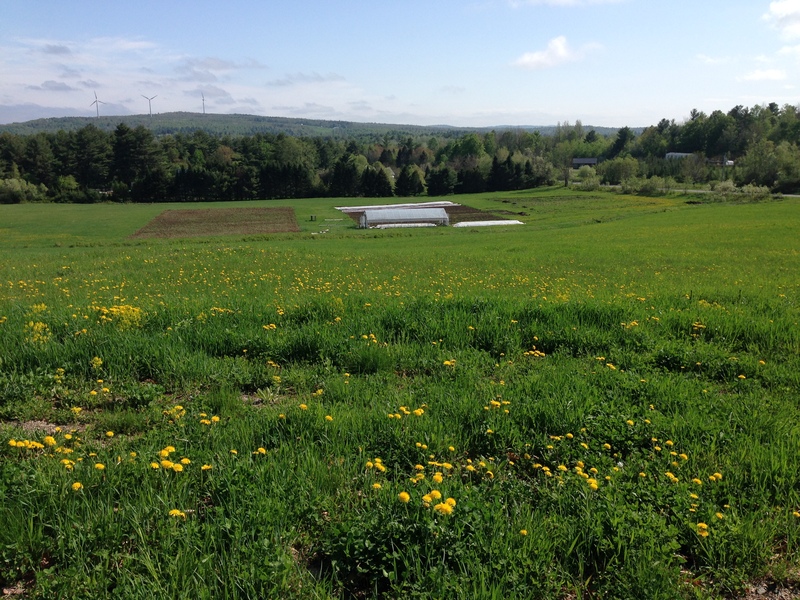 Stop on by Bangor’s CSA Fair on Saturday, March 1st at the Maine Holistic Center in downtown Bangor, we will be at 81 Main Street (across from the Discovery Museum) from 1 to 4 to answer any questions you may have about our share offering and the farm. Hope to see you there! This entry was posted in CSA on February 19, 2014 by Murphy Family Farm.